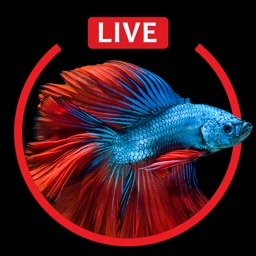 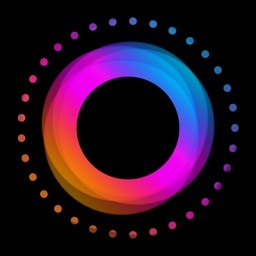 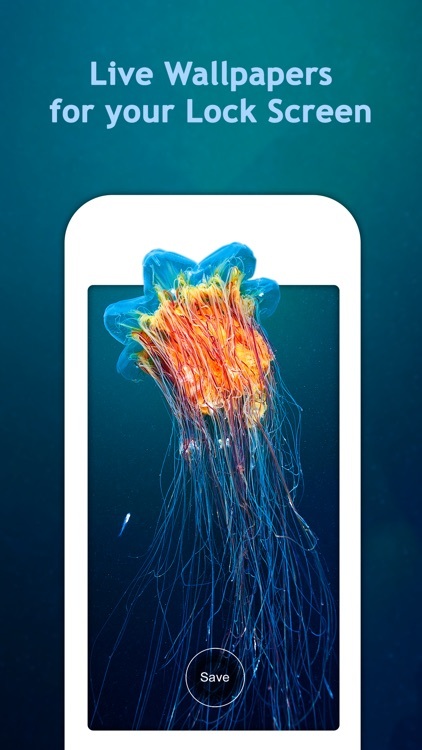 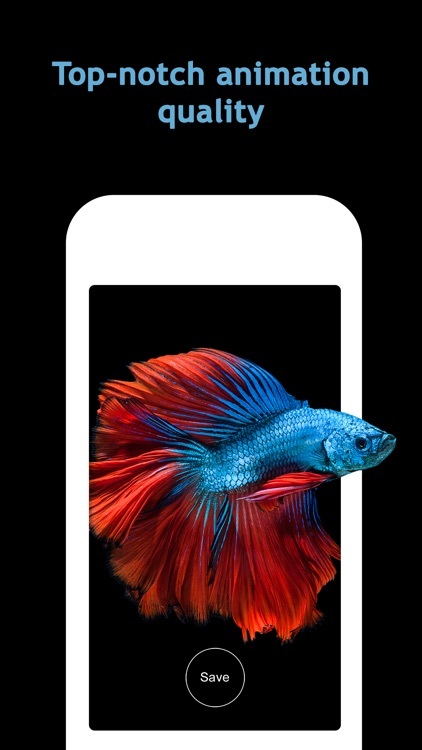 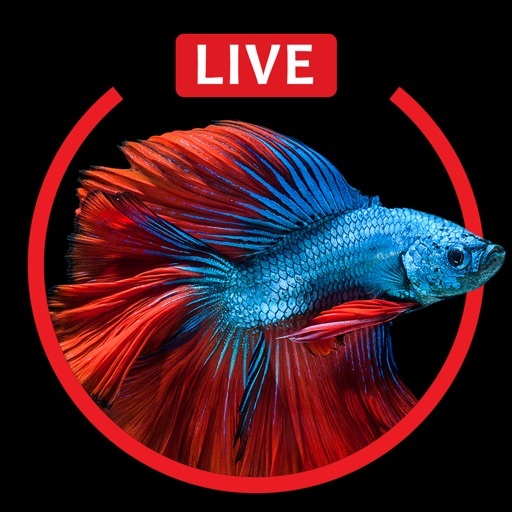 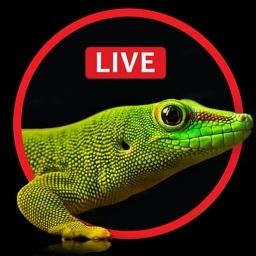 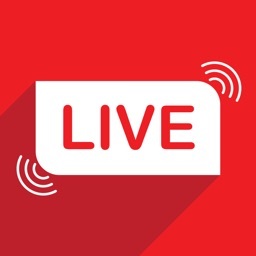 Get access to custom Aquarium Live Wallpapers that will animate your lock screen and bring it to life! 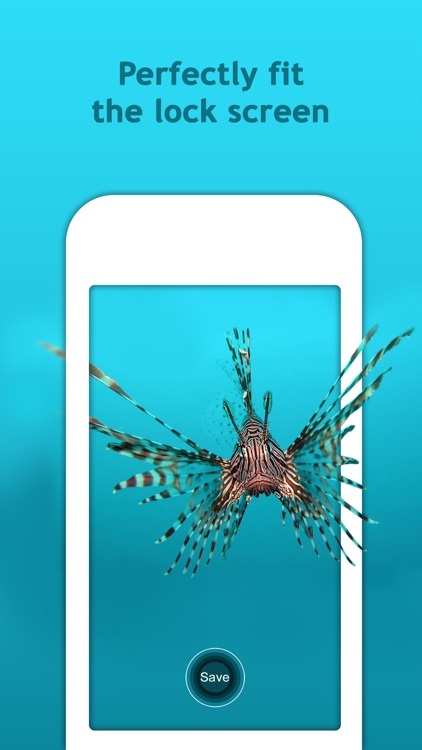 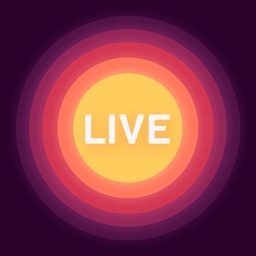 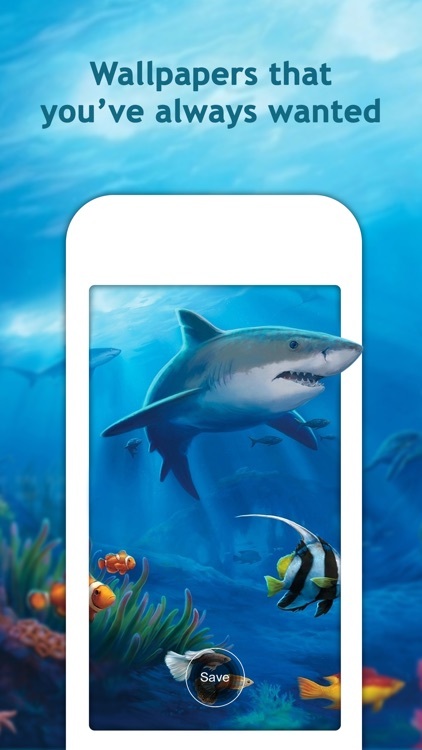 Select a Aquarium Live Wallpaper from our catalog, and when you 3D Touch your screen it will start animating. 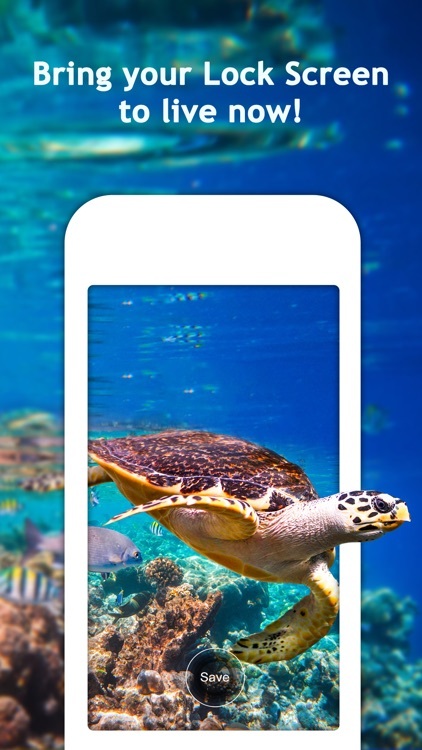 Show it off to your friends!